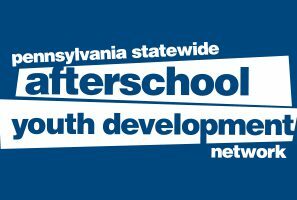 Service Learning – FREE Workshop March 12-13, Harrisburg, Pa.
Join Pennsylvania Statewide Afterschool Youth Development Network (PSAYDN) and the National Youth Leadership Council (NYCL) for FREE interactive workshop on Service-Learning. March 12-13, 2019, Harrisburg, Pa. The two-day training — for afterschool, summer learning, 21st Century Community Learning Center staff, school administrators, early learning and K-12 educators and volunteers – will define service-learning and types of service-learning opportunities; describe the Investigation, Planning, Action, Reflection and Demonstration cycle and steps of the service-learning process; identify what makes a service-learning experience meaningful and effective; design and implement a service-learning plan to put into practice; and provide “train-the-trainer” methodology in order to take the learning back to instruct program staff or other educators. 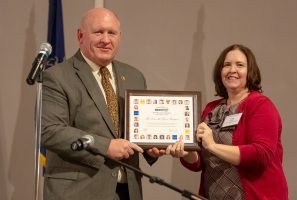 The training will also provide an opportunity to highlight projects via social media conducted through nationally-recognized events such as Lights On Afterschool and National Summer Learning Day. 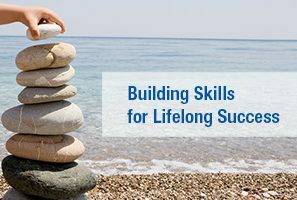 Act 48 professional development credit will be made available. Seats are limited, so register early. Harrisburg, Pa. — Center for Schools and Communities today announced a new program that will train Pennsylvania teachers how to engage English learners in democratic discussions through the authoring of social justice-oriented essential questions. 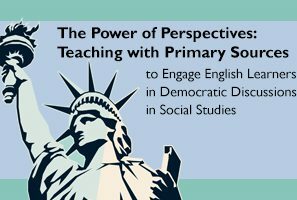 “The Power of Perspectives: Using Primary Sources to Design Dynamic Substantive Democratic Discussions to Facilitate English Learner’s Academic Language Development in Social Studies” is a collaborative 18-month statewide professional development initiative to develop capacity among teams of teachers to design and deliver rigorous grade-level content instruction and assessment that is accessible to English learners at all proficiency levels. 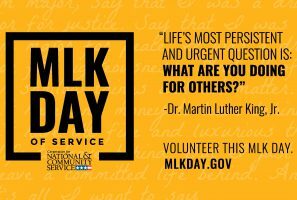 Center for Schools and Communities staff will join hundreds of thousands of volunteers across America in making the Martin Luther King Jr. federal holiday a day of service. But the Center has re-envisioned its longstanding MLK initiative and its 2019 MLK project will be 9-month partnership with a local community organization to foster long-lasting and sustained capacity building.